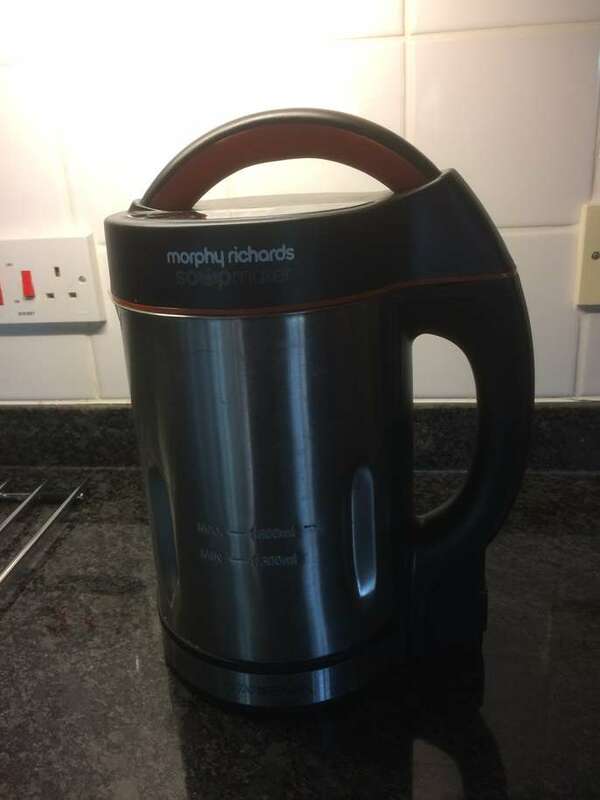 Morphy Richards Soup MKer It is in good condition 2 years old. The smooth mode is not great but makes very good chunky soup. It is very easy to clean.